Editor’s Note: We are thrilled to announce our new partnership with Zignal Labs, a leader in realtime media insights and analytics. 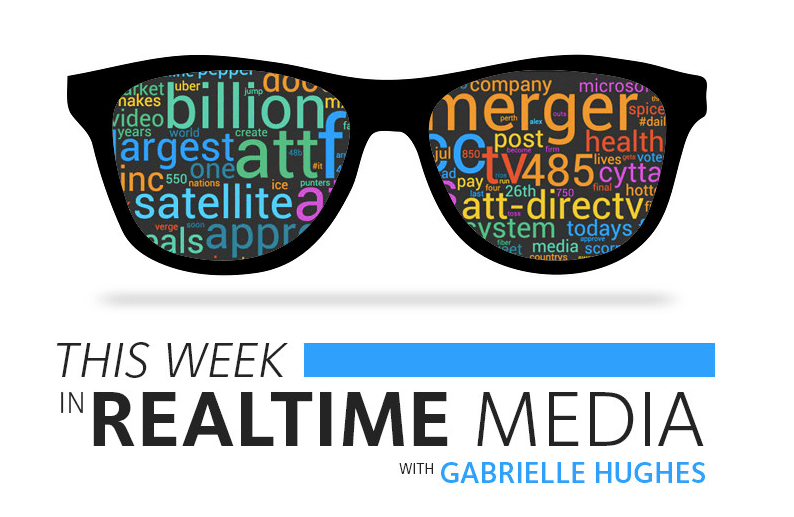 Each week, we’ll provide you with some of the most interesting realtime data and stories. From government to media, pop culture to technology, Zignal Labs has curated exciting chatter and insights about what’s happening right now around the globe, and what we can learn from its impact. To see the week’s complete headlines, click here. Or, get the full report delivered to your inbox each Friday, sign up here. Enjoy! No damage or injuries were immediately reported from the earthquake, but local puppies definitely knew something was off. Hurricanes, Earthquakes, and Puppies… A crazy week for natural disasters! Staying ahead of the story – being there as it breaks – can be an effective way to manage a crisis. Account details for over 32 million (yes, million) Ashley Madison users are now accessible, after the site for “married individuals seeking partners for affairs” was hacked last week. In other cybersecurity news, it appears the May 2015 IRS security breach actually affected nearly three times as many people than previously thought–over 330,000 households will soon be notified that their tax returns were vulnerable to hacker access. The IRS and Ashley Madison probably should have read When, Not If, Crisis Happens. Now you have your taste dose of Real Time Today, otherwise known as #TWIRM (This Week in Realtime). To get the full report delivered to your inbox every Friday, sign up here. We’ll be back next week with even more headlines and insights. See you then!